ECH SEASON sees a new group of faeries appearing as thier plants come alive and bloom. Some faeries have plants of flowers that bloom more than one season, but these faeries will still have thier favorite time of the year! Sping's arrival marks the begining of new life. The trees come into bud, tiny new shoots poke thier way through the soil, and hundres of beautiful flowers burst into color. While humans enjoy the sight of all this blossoming, new faeires come out of thier winter hibernation nto the warmth of the sping sun. 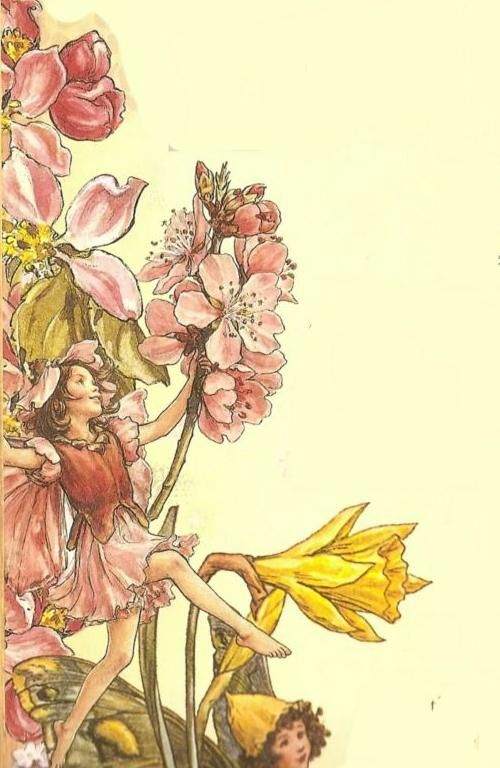 The APPLE BLOSSAM Faerie is first to appear, felefully leading the other faeries in a dance to welcome the spring. There is no sureer sign of spring that the sight of a group of yelllow daffiidls. When the DAFFODIL faerie makes hwer appeareance she looks beautiful ina dress made from her flowers characteristic "trumpet"
The BLUEBELL faerie rings his bells to celebrate the new season, the sound can be heard throught the woods. 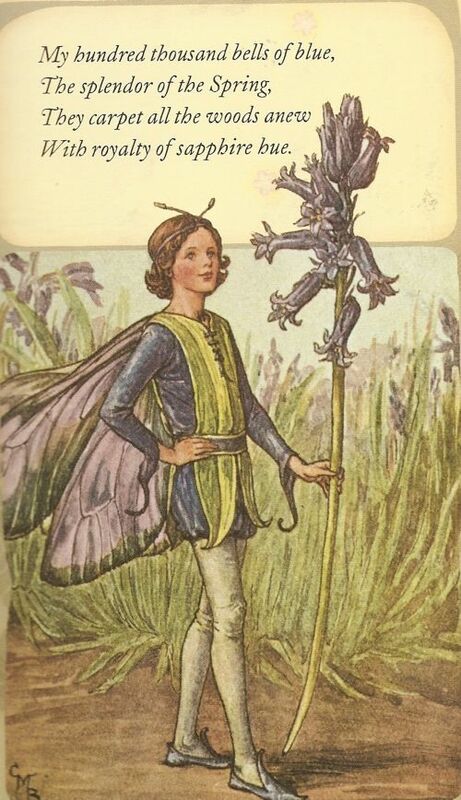 THE FLOWER FAERIE HOME PAGE What is a Flower Faerie?